Château de Chenonceau transports you to the Renaissance-era France with this charming setting and the romantic appeal that both the gardens and the magnificent Cher River have to offer. Aside from being the second most visited chateau in France, next to Versailles, Chenonceau was dubbed as the “ladies chateau,” thanks to the many powerful women who played their role, not only in French history, but also influenced the design and its destiny of Chenonceau. 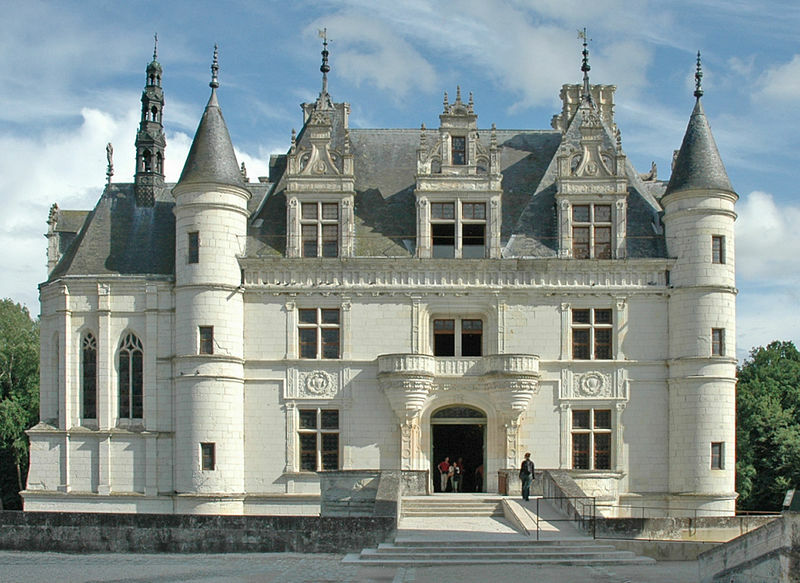 Built by Katherine Briçonnet from 1515-1521, the chateau was later given by Henri II to his mistress, the famous Diane de Poitiers. She worked towards the creation of the extensive flower and vegetable gardens and orchard. The area along the Cher was usually prone to flooding and so she had stone terraces erected to protect her exquisite gardens of four triangles. With the death of Henri II, his widow, Catherine de Medici forced Diane to exchange it with Chateau Chaumont. 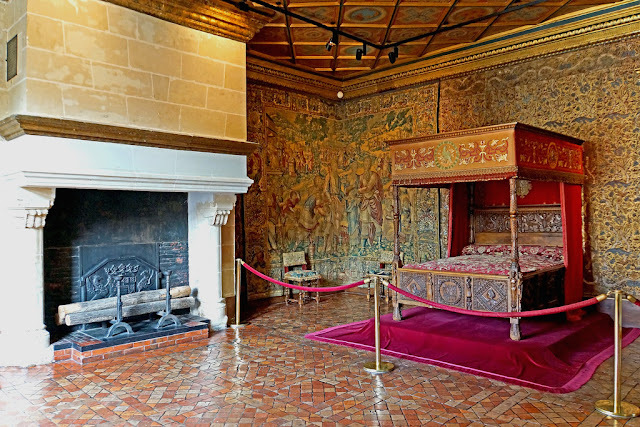 Catherine de Medici spent a fortune expanding the chateau, not to mention the lavish nighttime parties she had thrown there. 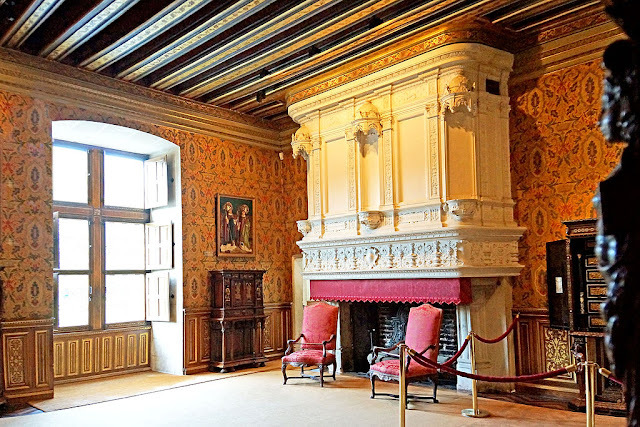 An ambitious plan to enlarge the chateau did not materialize, but if it did, it could have looked like an enormous manor laid out "like pincers around the existing buildings," very different to how it looks like today. The castle passed on the Catherine’s daughter-in-law, Louise de Lorraine, who spent her days after the assassination of her husband, Henri III. It was eventually acquired by Henri IV for his illegitimate son, the Duke of Vendome, whose descendants retained ownership for the next 100 years until the Duke of Bourbon purchased the property. 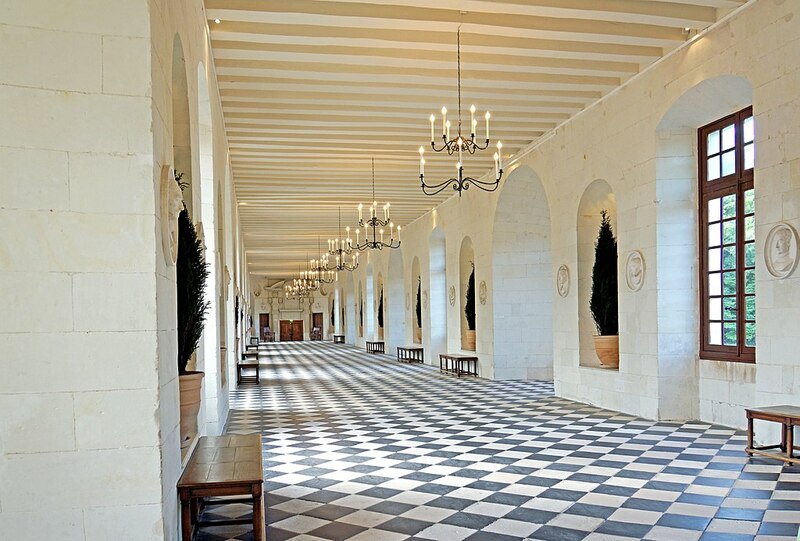 In 1733, Chenonceau was acquired for 130,000 livres by Claude Dupin, a wealthy squire. His Louise Dupin, was famous for being "an intelligent, beautiful, and highly cultivated woman who had the theater in her blood." 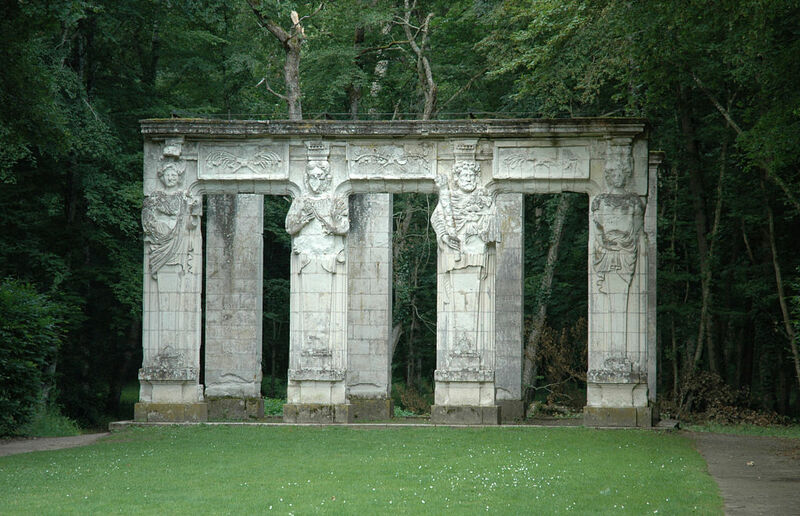 Louise transformed Chenonceau as hub of some of the most popular figures during the Enlightenment, like Voltaire, Montesquieu, and Fontenelle. It was also because of Louise’s effort that the château was saved during the French Revolution. 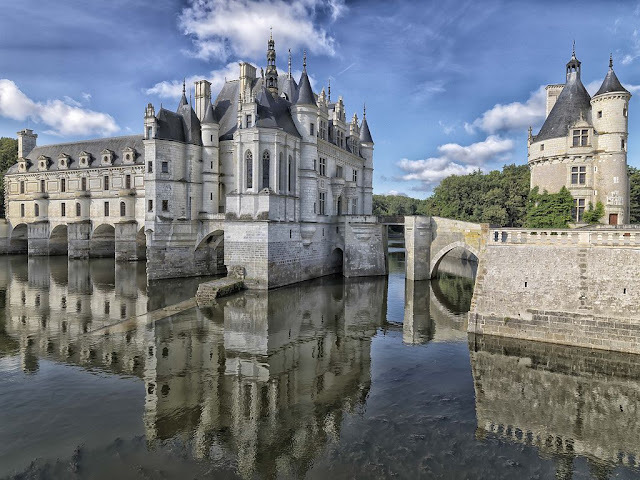 When the Revolutionary Guard were about to destroy it, she reasoned out that Chenonceau "it was essential to travel and commerce, being the only bridge across the river for many miles." 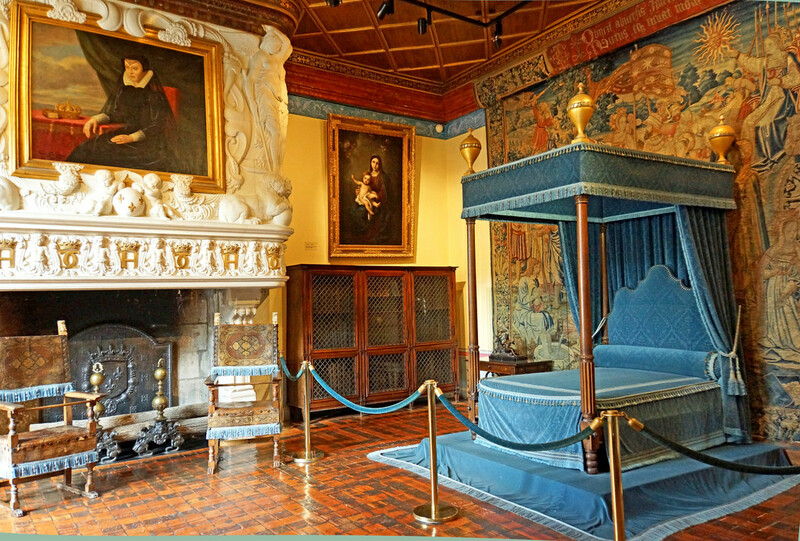 In 1864, Chenonceau was acquired by Marguerite Pelouze who commissioned architect Félix Roguet to restore it, refurbishing the interior and eliminating most of Catherine de' Medici's additions. Thus, the rooms between the library and the chapel and her alterations to the north façade were cleared, including figures of Hercules, Pallas, Apollo, and Cybele. Marguerite’s excessive spending, though, proved too much for her finances. The château was forfeited and sold. Chenonceau passed hands to many owners, was badly damaged during World War II, until Bernard Voisin painstakingly worked hard to restore the structure and the gardens back to its original grandeur.